I’m taking a bit of a shortcut today because I posted to my other blog already. I’m sharing it here with you now. Enjoy! I collect rocking chairs, at least I did for a while. At one point I had 8 chairs and a small apartment, so there were even rocking chairs in the kitchen. I’ve loved sitting in rocking chairs for as long as I can remember. When I was a kid I loved sitting in the rocker that my mom gave to my dad when my oldest brother was born. 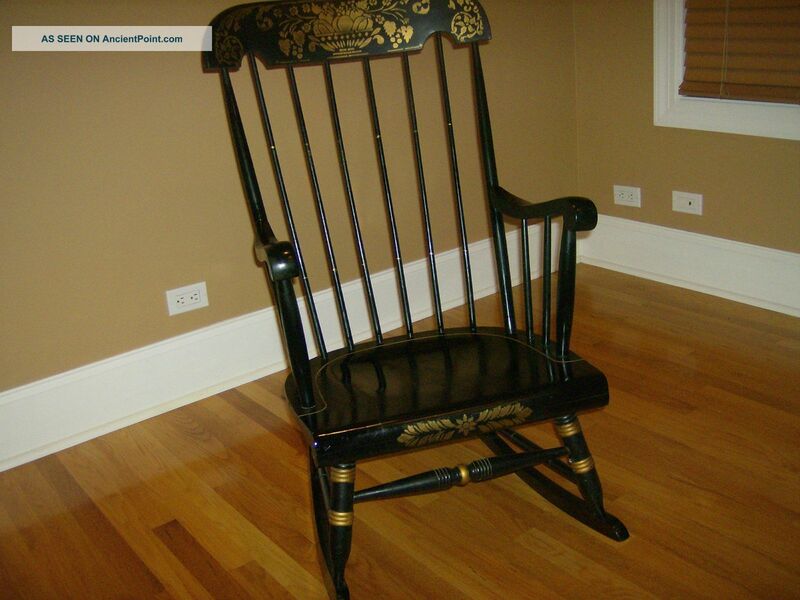 I have that chair now, upstairs in the bedroom that my granddaughters shared when they lived with us. Who listens to you, really listens? During different times in our lives, both sad and happy, there are go-to people who we seek out to share our news. It's not always the same people. I think we tend to go to the same person for all of our happy news and change pace for all … Continue reading Who Really Listens?